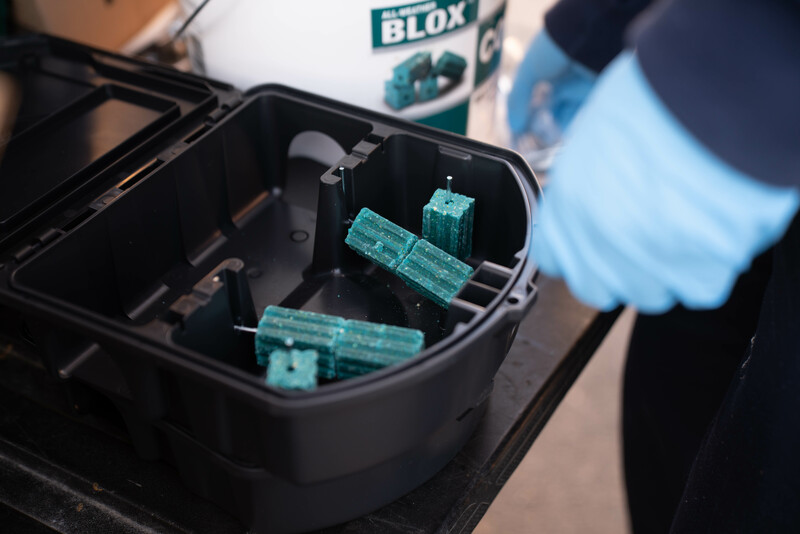 It is no secret that we share the city with rodents such as mice and rats… but that doesn’t mean they have to live in your home or business! The Johnny B’s Pest Control team is one of the most experienced companies in urban rodent control. 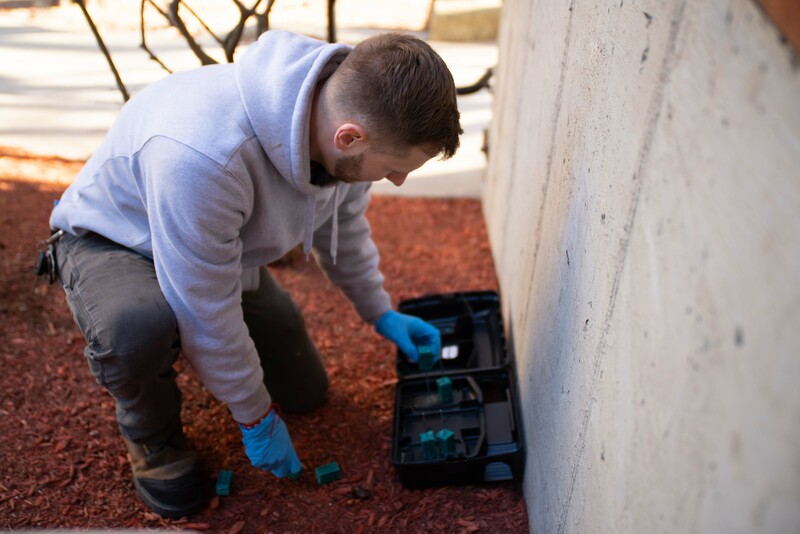 If you would like a rodent program set up for your home or business call us today at 617-921-9837.